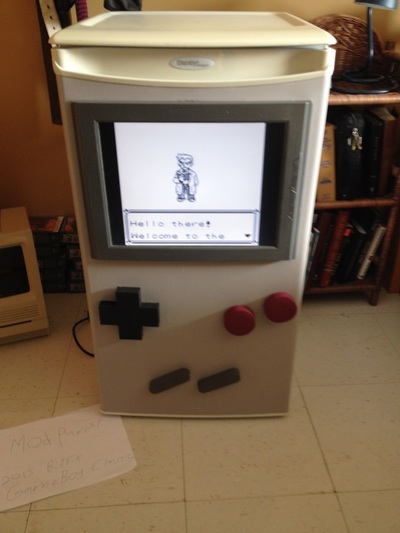 Not to be satisfied with just using pre-existing Stick-on Decals to make his Mini Dorm Fridge look like a Gameboy, Canadian Hacker Daniel d’Entremont AKA Modpurist went the extra mile to add a PC Monitor, a Raspberry Pi 2 computer, and some woodworking ingenuity to make a fully functional (both in gaming and refrigeration aspects) Gameboy-themed Mini Fridge. After success with his first Gamecube portable, the vacuum formed Pixie Cube, RedmagnusX classes up his second Gamecube portable by still using essentially the same footprint design but this time uses his new 3D Printer to make a case for the printer’s inaugural first project. 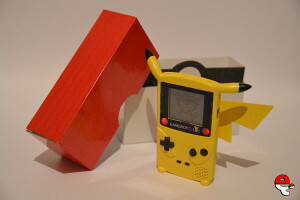 Today we will take a look at the AWESOME Custom Modded Pikachu Pokemon Edition Gameboy Color made by e4i, created for his girlfriend as a Christmas gift. A labor of love indeed, this custom gameboy has gone full stop for the full Pokemon experience, adding in many Pikachu related features and even a pokeball box to add to the mystique. 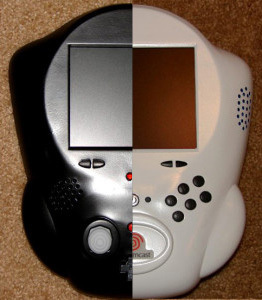 Celebrate Star Wars Day this May the Fourth with these two classic Star Wars themed portables by Hailraizer; the Darth64 Nintendo 64 Portable and the Dreamtrooper Dreamcast portable, each created in 2008. These are the portable mods you’re looking for! 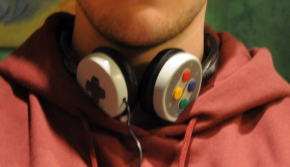 Back in 2013, modder Lyberty5 created a pair of SNES over the ear headphones, using the composition of the controller aspects for the ear mounts. 2 years later, he revisited the concept to create another set if the same design, this time using a wireless bluetooth connection and functional controller buttons. More things need to be purple. 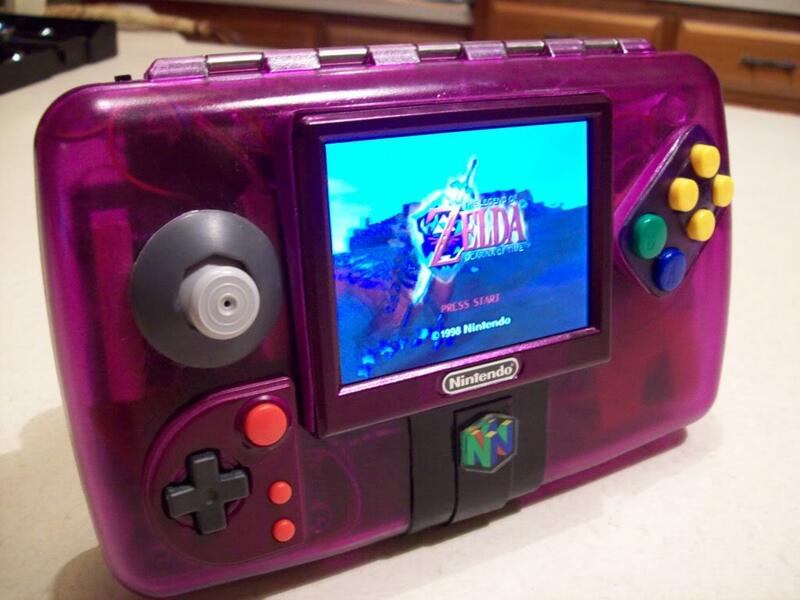 This month we take a look at the Grape64, which probably our favorite N64 portable to date. Stiff competition, to be sure, as there has been a lot of amazing builds over the years. Finished in 2011 inside a clear tackle box and has features usually omitted from N64 portables like the dpad and L trigger, and even has an Instructables post to help you build your own. It’s very great, and it’s very grape. Not a 2spooky4u branded featured this month, but one of remembrance. Back in 2011, Bacman forum modder Monkeynaut created the N-terprise 64, a Tabletop Arcade style console mod using a Bambino Space Laser Fight toy as a base. 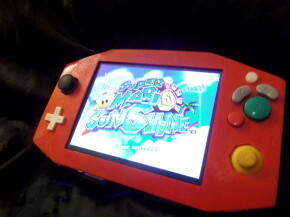 Most of the information on this portable has been lost to time, so we have pieced together what we can find to give recognition to this unique Nintendo 64 mod. 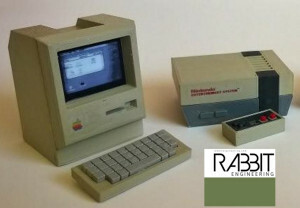 Back in the mid 1980′s, Nintendo was hard at work redesigning their Famicom console for a Western Release, trying to make it look more like a home appliance instead of a videogame system in hope of avoiding the same mistakes of the video game crash of just a few years prior. 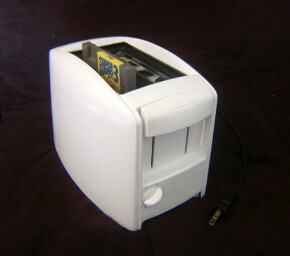 The boxy design was that we all know and love was created, and after their more videogame-ish redesign in 1993, it affectionately became known as the “Toaster” model, even though it looked more like a VCR. 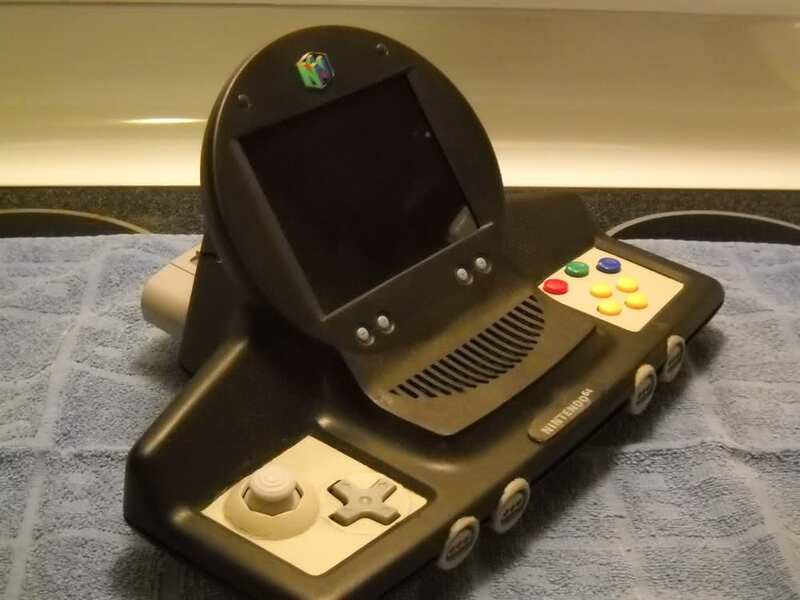 Fast forward to 2008, where modder Vomitsaw had a spare toaster and a spare NES, so what else to do than to make good on the nickname and re-case an NES into an actual toaster? 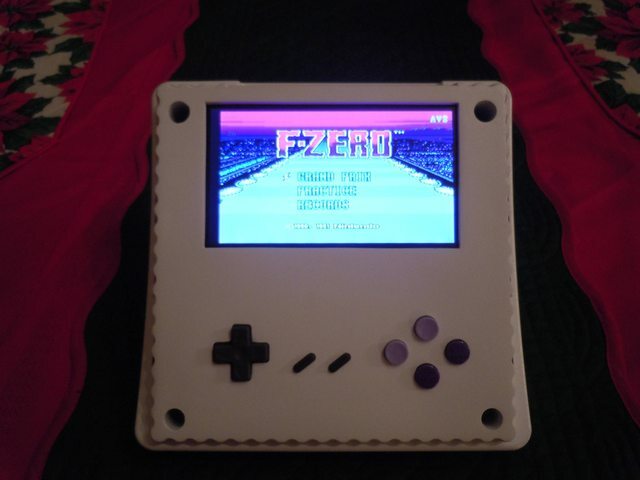 Nearing the end of the Mayan Calendar in December 2012, Modretro user Bud took a simple approach to a Super Nintendo portable by re-purposing the original case, keeping the stock look of the SNES Mini redesign with the screen and buttons on the bottom on the case. Business in the front, party in the back.